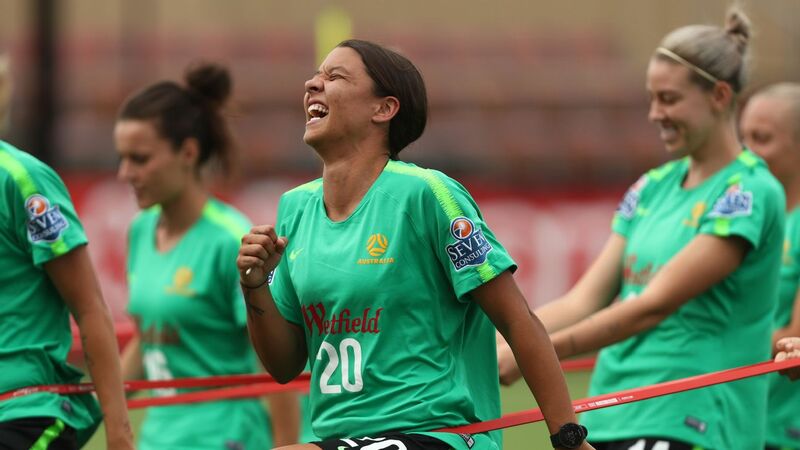 Sam Kerr will be key to Perth Glory's hopes of defeating Melbourne City in the grand final. 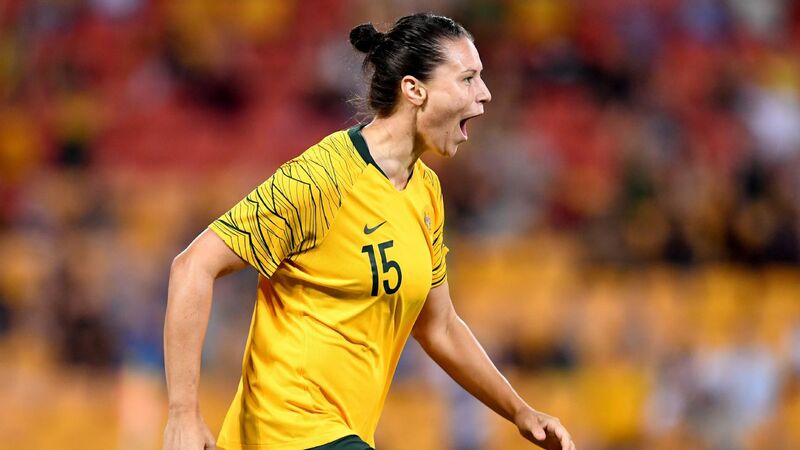 Matildas goalkeeper Lydia Williams says Melbourne City will lead from the back in their W-League grand final against the Perth Glory. 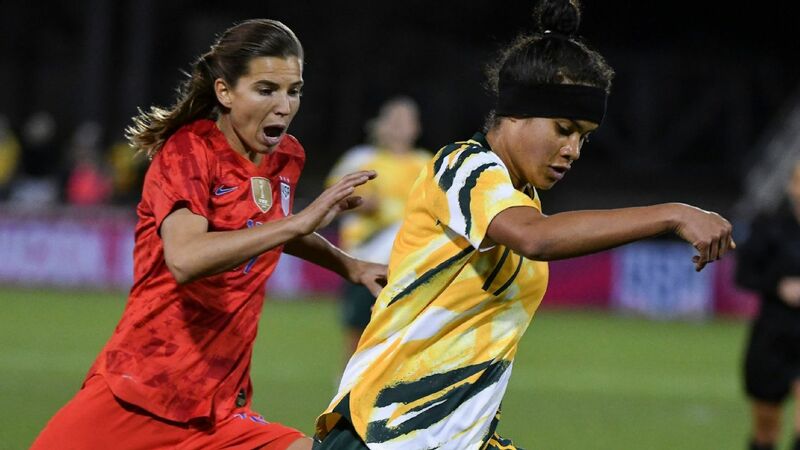 City have gatecrashed Sunday's decider with a win over premiers Canberra United and now face the Glory, led by the season's best player, Sam Kerr. 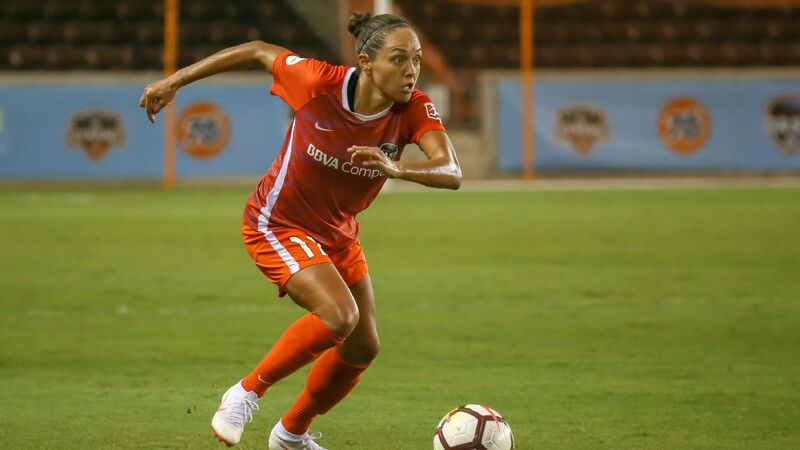 "She's had a fantastic year and she's in red hot form [but] we've done a lot of work with our defence so I think that's going to help us," Williams said on Friday. City's run to the grand final has been a completely different affair to their success last season. 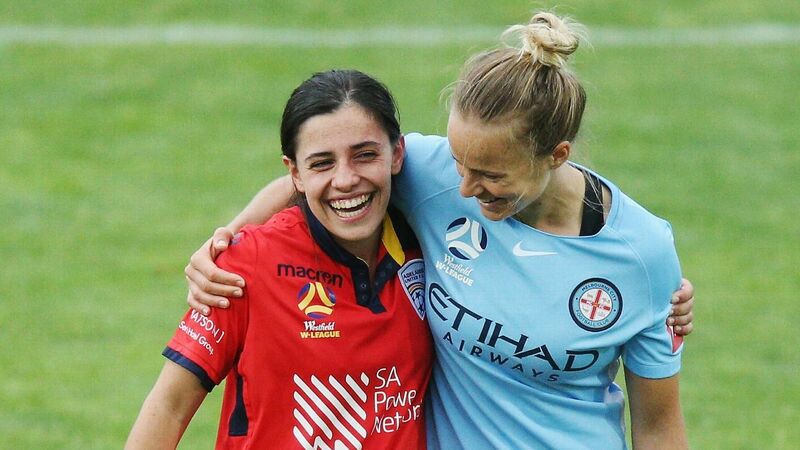 Under departed coach Joe Montemurro, City won every match during a first-ever perfect regular season, winning a tight semifinal on penalties before destroying Sydney FC 4-1 in the showpiece match. For long stretches this campaign, it was unclear whether City would even be in the finals. After four straight wins to start the season, City fell in an almighty hole. 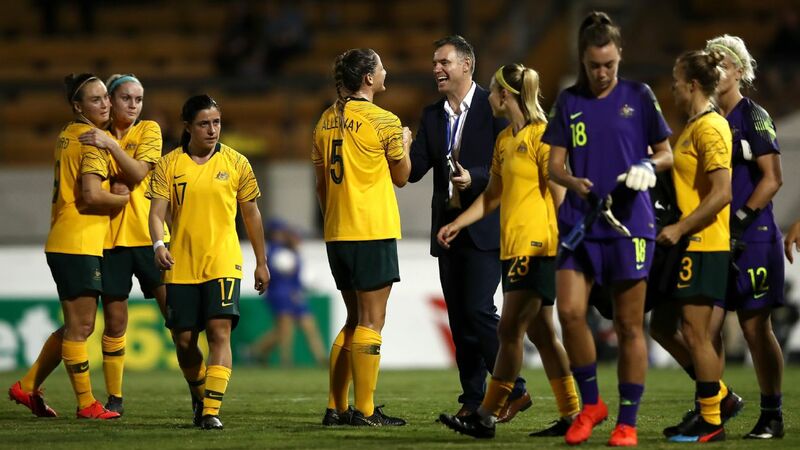 A first-ever loss for the club brought a six-game winless run, in which Montemurro was called up by the A-League side after the departure of men's coach John Van 't Schip. 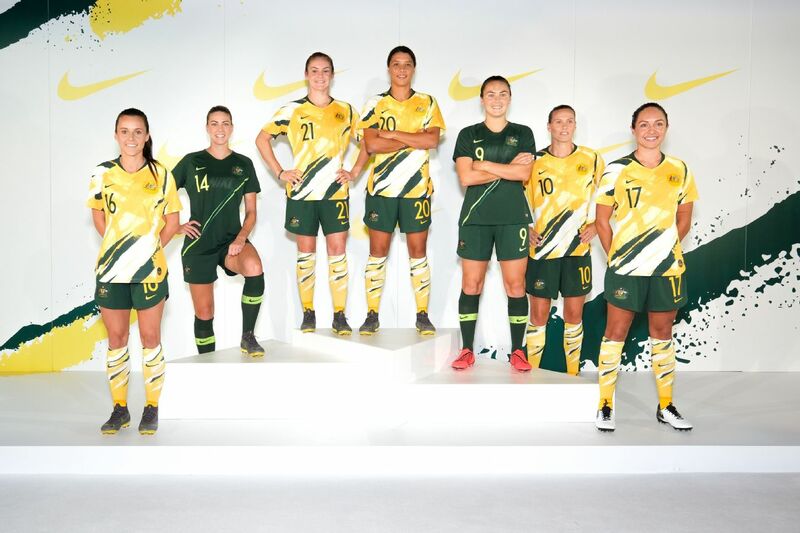 In came player coach Jess Fishlock, and eventually the ship was steadied. A drought-breaking 3-1 defeat of Brisbane Roar was followed by a last-round win over Newcastle Jets that confirmed City's semifinal place. If there was any doubt that the City of old was back, it was washed away by last weekend's extra-time defeat of premiers Canberra United to reach the grand final. Williams said something finally clicked a few weeks ago. "We were waiting for something to turn," she said. "It was a turn in mindset that we had to get the job done no matter what." 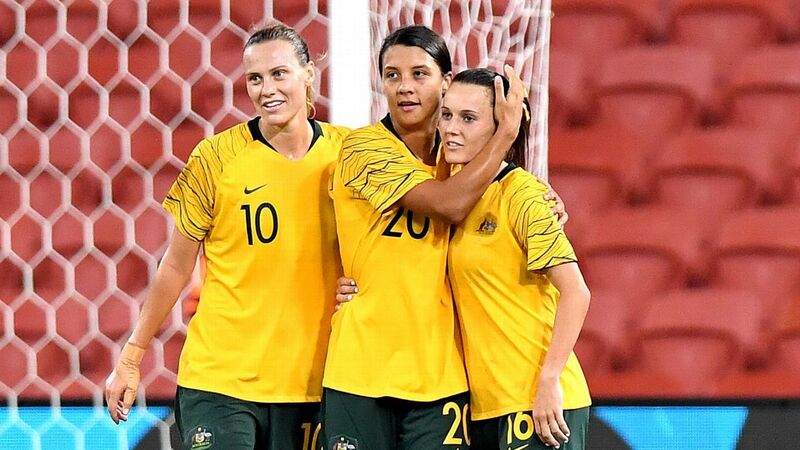 She credited Fishlock, who scored the match-winner against United, for stepping into the breach. "Everyone respects Jess. She's got a fantastic mind and football brain. She's adapted a lot to that player-coach role," she said. "The change in dynamic that's really helped. It's given a lot of stability in the group." As for the Glory, Williams says it's a grand final match-up she didn't see coming. "Whatever's in the water in Perth has done them really well this season," she said. 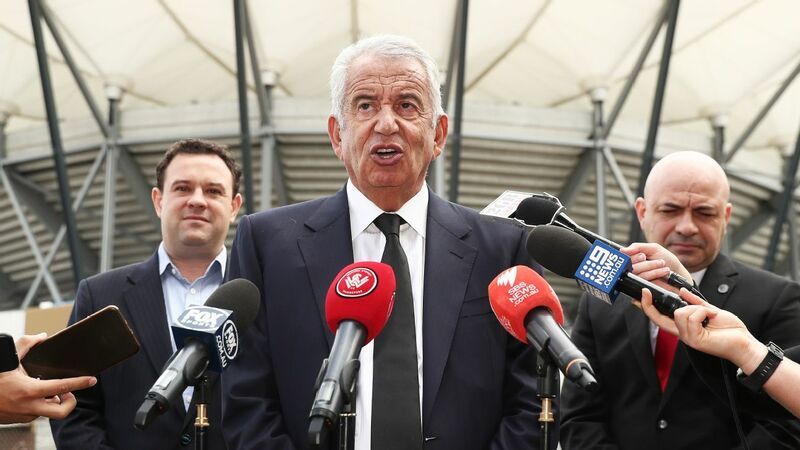 "It helps they have a really on-form striker in Sam. 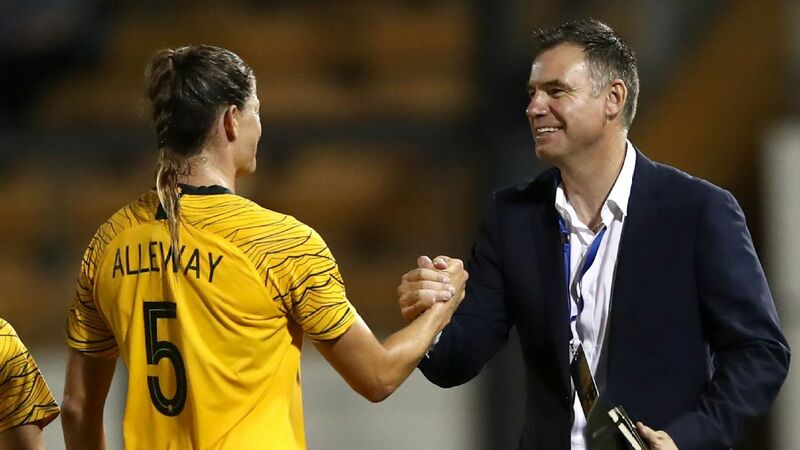 "I couldn't have predicted it but this W-League has been an eye-opener ... it's definitely been the most competitive season that I have been a part of."